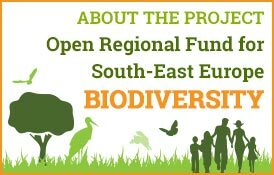 The Open Regional Funds for South-East Europe – Biodiversity project (ORF-BD), funded by the German Federal Ministry of Economic Cooperation and Development (BMZ) and implemented by the Deutsche Gesellschaft für Internationale Zusammenarbeit (GIZ) supports the development of the second publication BIMR Regional Guidelines through the Regional Network for Biodiversity Information Management and Reporting (BIMR) sub-project. 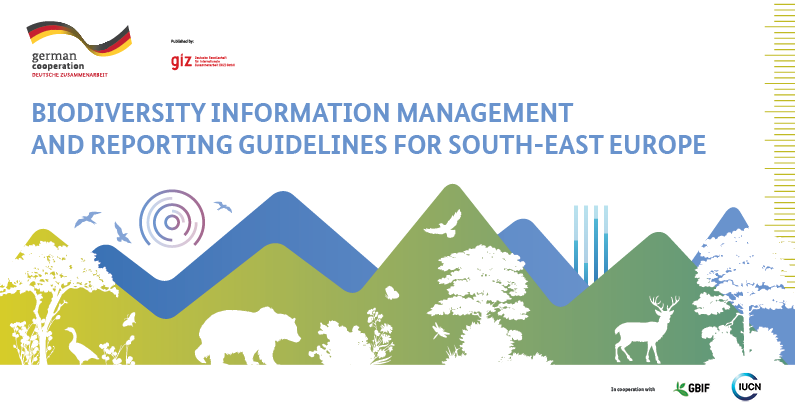 This publication was developed based on the first ORF-BD publication BIMR Regional Assessment Baseline for South-East Europe (SEE) by regional experts and reviewed by EU accession economies in the period from June – October 2017. 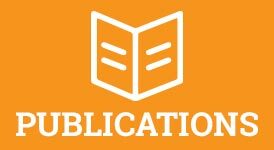 The publication is available in English, Albanian, Bosnian, Macedonian, Montenegrin, and Serbian.